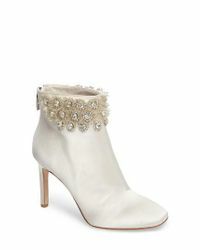 See more Imagine Vince Camuto Boots. We check over 450 stores daily and we last saw this product for $186 at Nordstrom. 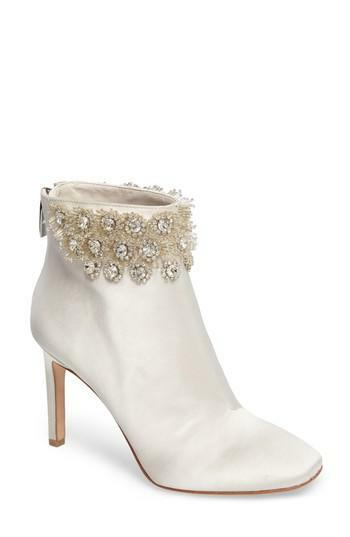 Dimensional crystal flowers embellish the shaft of an event-ready bootie made with a comfortably cushioned footbed.